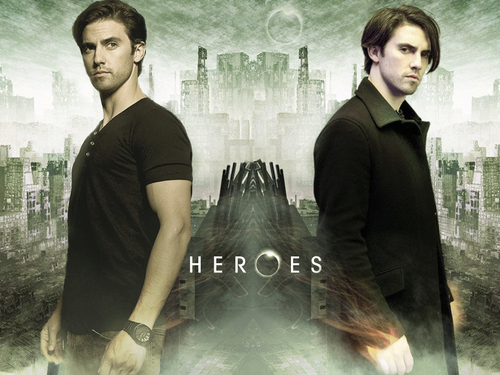 Peter Petrelli. . HD Wallpaper and background images in the TV Male Characters club tagged: male characters wallpaper peter petrelli heroes. This TV Male Characters wallpaper might contain mata air and air pancut.